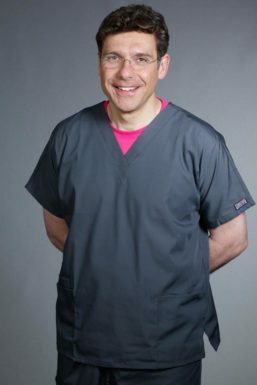 Gareth graduated from Cambridge University in 1996 and has worked in mixed practice and first opinion small animal general practice. 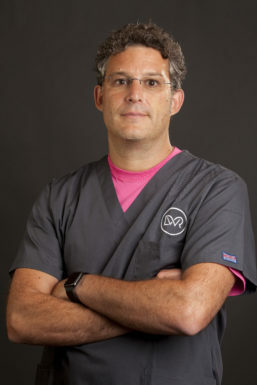 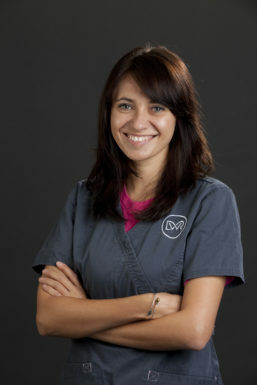 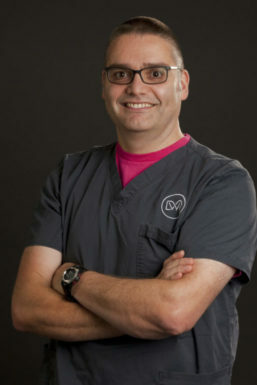 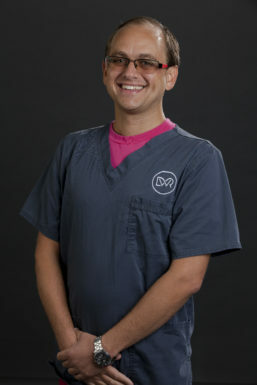 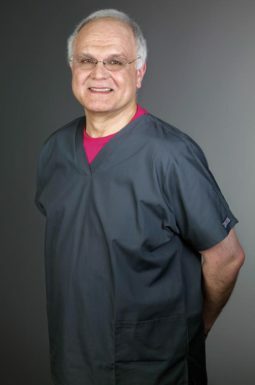 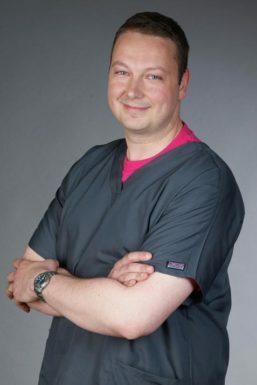 He has been an RCVS Diplomate and recognised Specialist in small animal surgery (orthopaedics) since 2007. 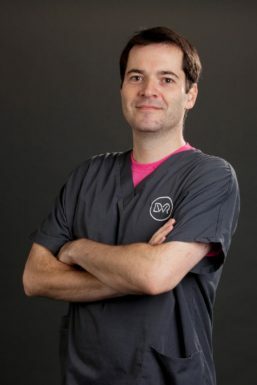 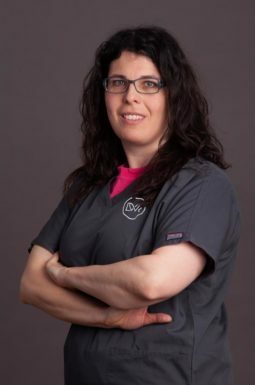 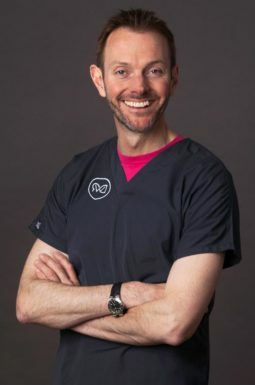 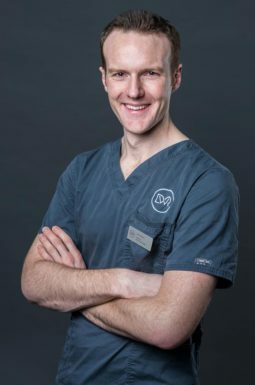 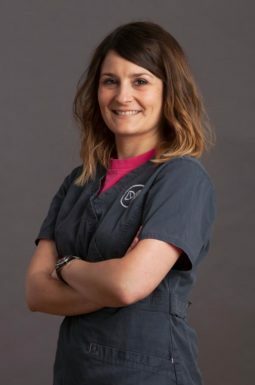 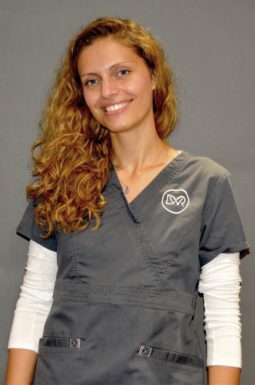 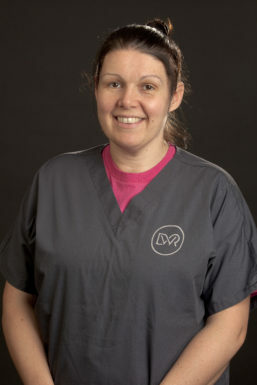 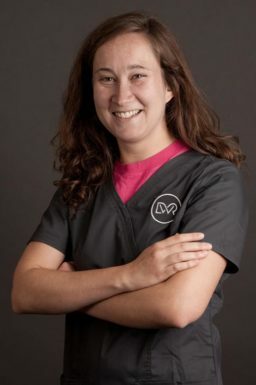 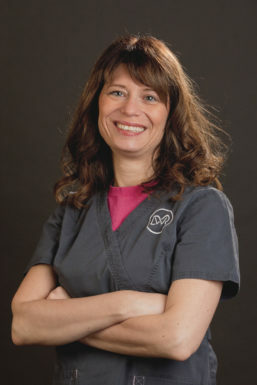 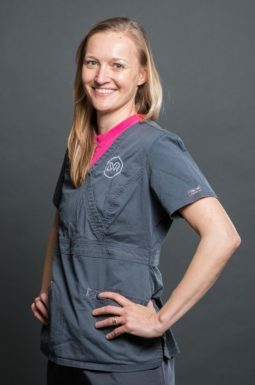 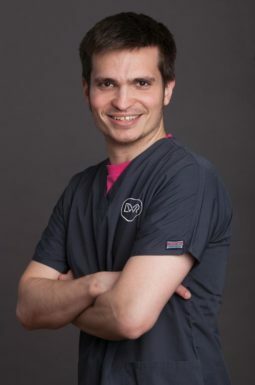 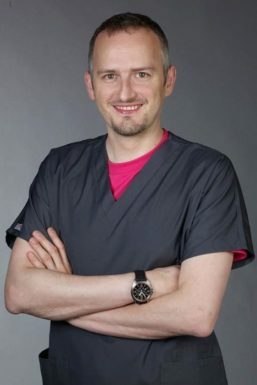 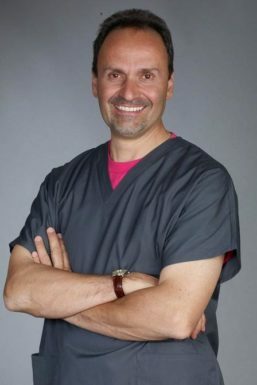 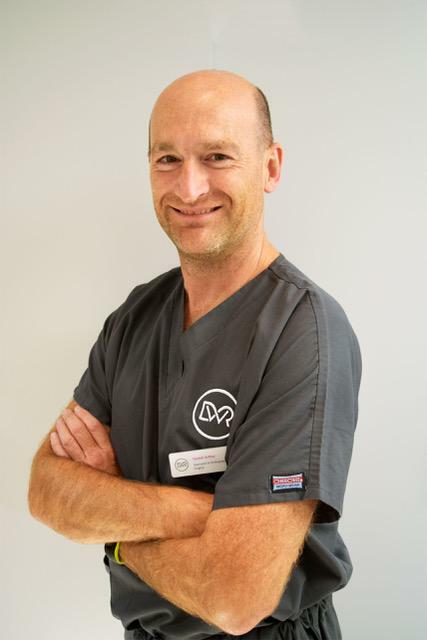 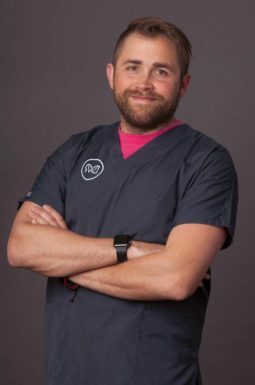 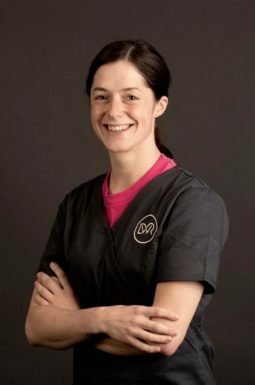 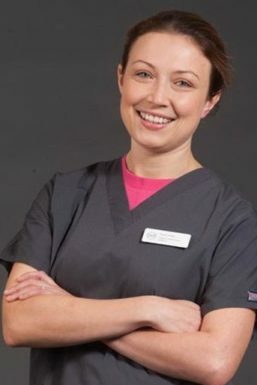 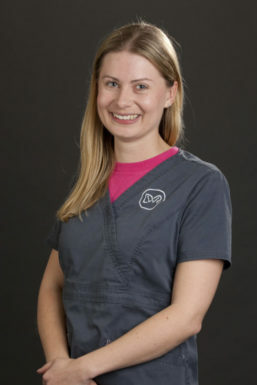 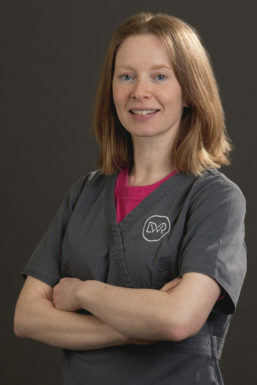 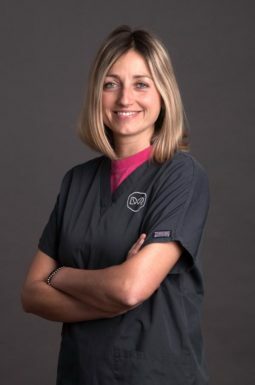 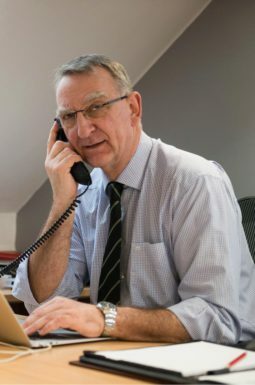 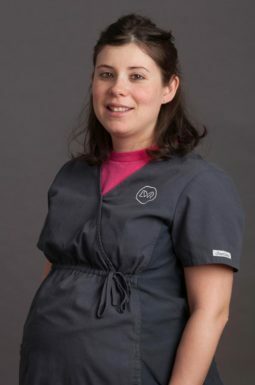 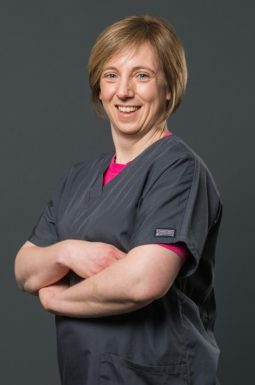 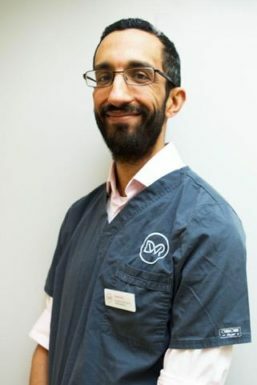 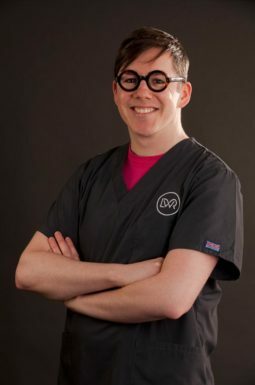 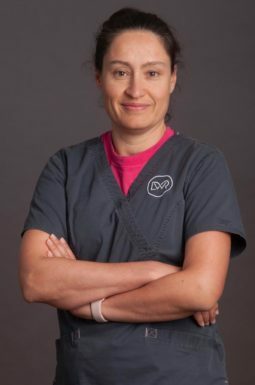 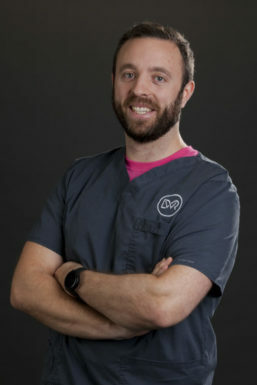 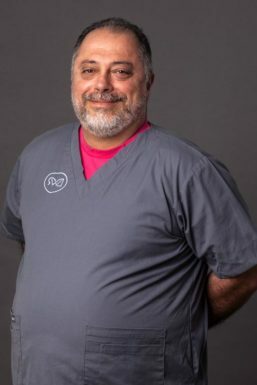 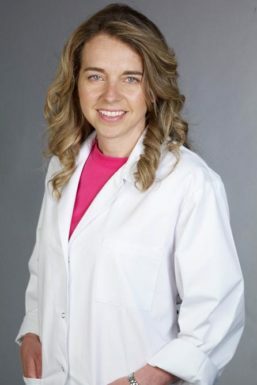 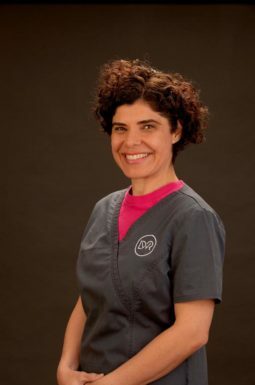 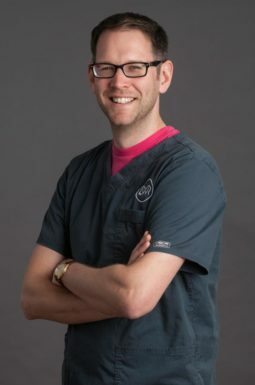 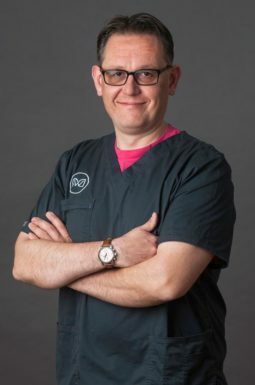 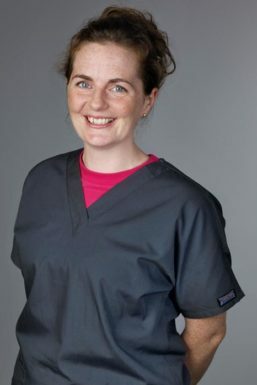 He has worked at a number of large referral practices in the UK and Ireland including Universities of Dublin, Liverpool, Cambridge and the Royal Veterinary College Small Animal Teaching Hospital as well as referral practices. 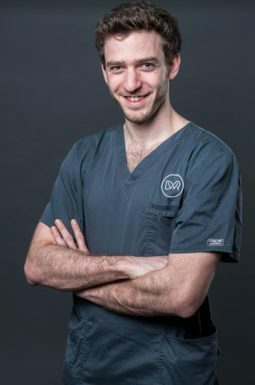 Gareth joined us in 2018 and divides his time between clinical practice, consultancy work for Veterinary Instrumentation and delivering orthopaedic CPD. 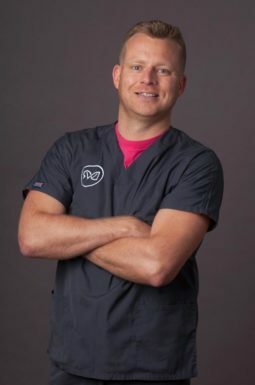 His particular areas of interest are arthroscopy, fracture repair, medial patellar luxation, cruciate disease/TPLO, total joint/hip replacement. 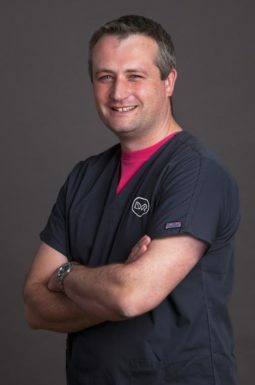 He is Senior Vice Chairman of the British Veterinary Orthopaedic Association, an examiner for the RCVS.